Excellent product and reasonably priced. Propolis has many great benefits and it's use for humans dates back to to around 350BC. Try a Google search to learn more about Propolis. 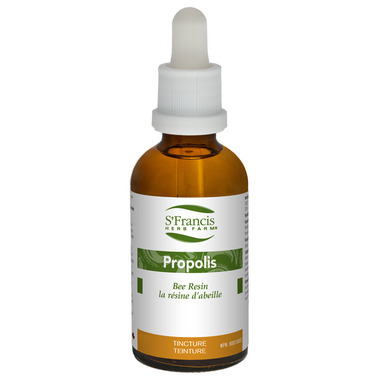 Propolis is known as a natural antibiotic, antiviral and antifungal plus much more. From what I have read very impressive. Worth checking out. I had done a lot of reading on it, and was pleased that Well.ca carried this.